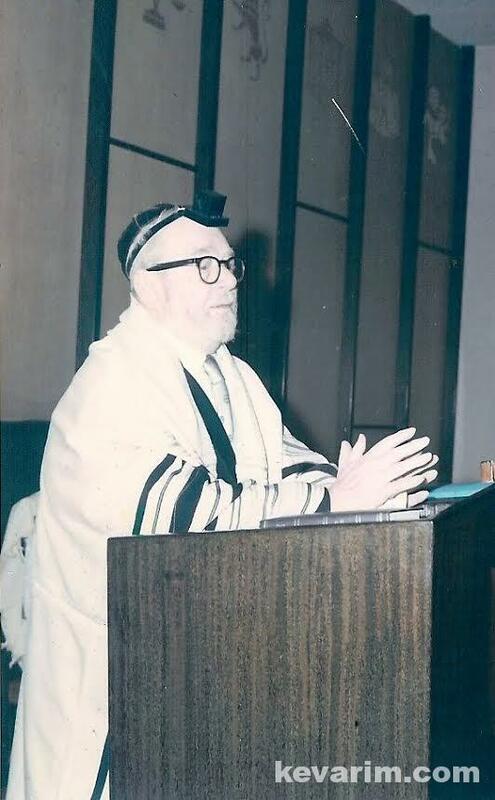 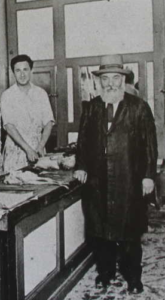 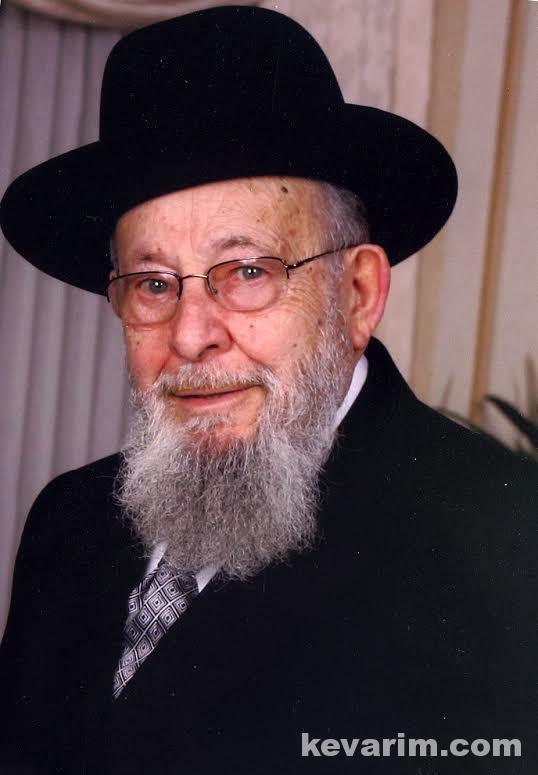 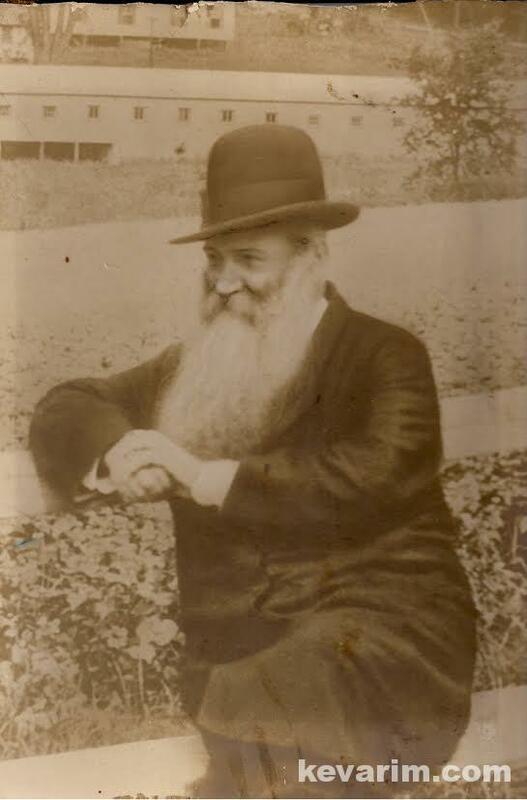 Rav Menachem Yehuda Guzik, the Makover Rav was a descendant of the Plotzker Gaon, Rav Aryeh Leib Tzintz, he served as the Chief Rabbi Poughkeepsie and later in the Henry Street Shul on the Lower East Side. 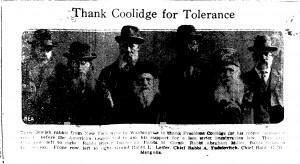 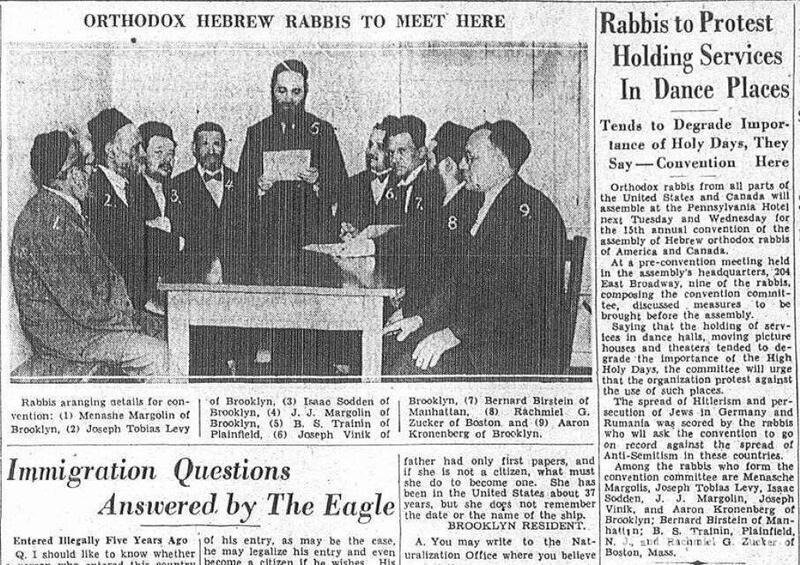 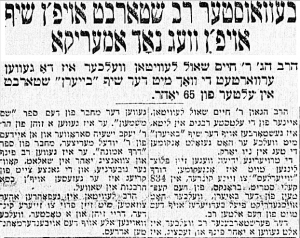 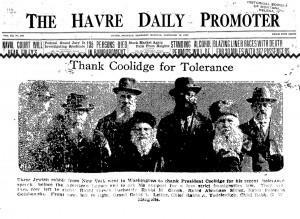 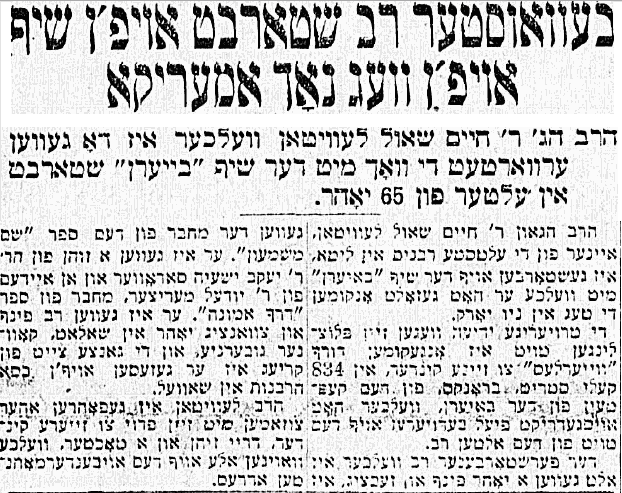 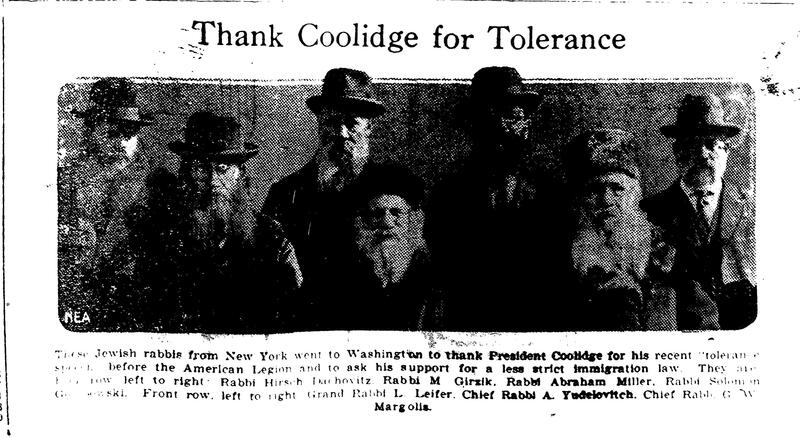 In 1925, Rav Guzik was among the delegation of rabbonim which included Rav Avroham Aaron Yudelovitch and Rav Gavriel Zev Margolis to visit President Calvin Coolidge in Washington, DC. 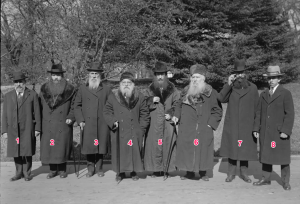 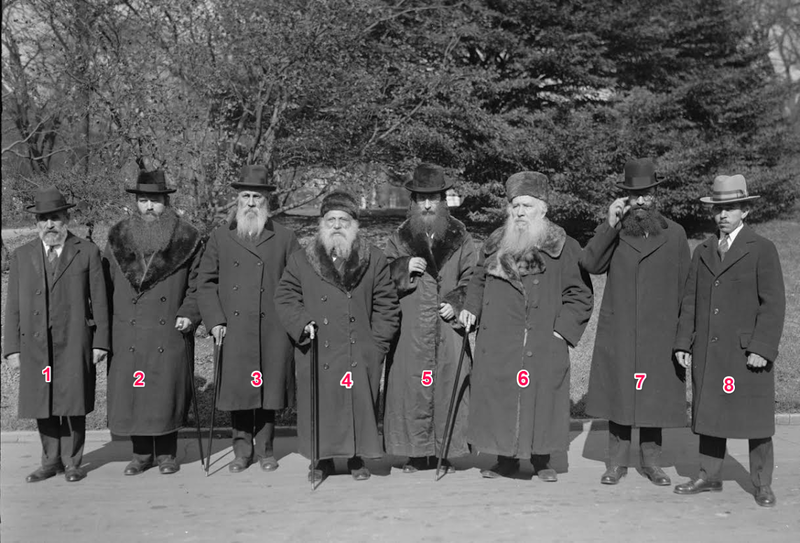 Between East Flatbush and later in Kew Gardens Hills, The Rav served for close to 70 years in New York. 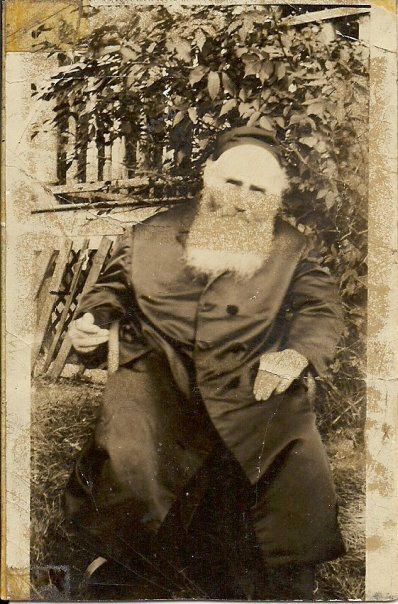 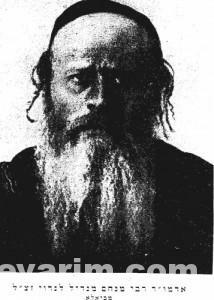 Although a Rav in Minsk, Russia on these shores Rav Rubin worked as a shochet (kosher ritual slaughterer). He was born c. 1856, and arrived here in 1923. 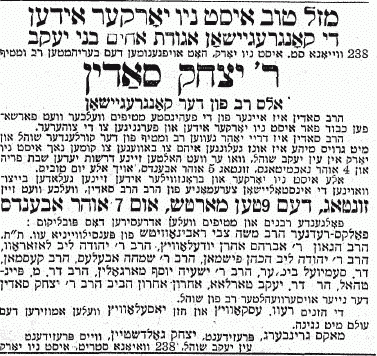 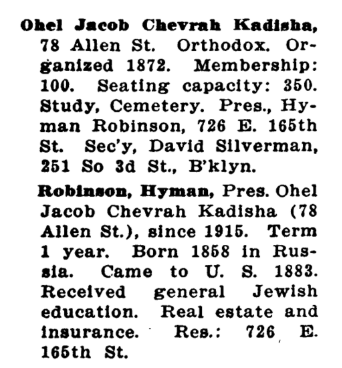 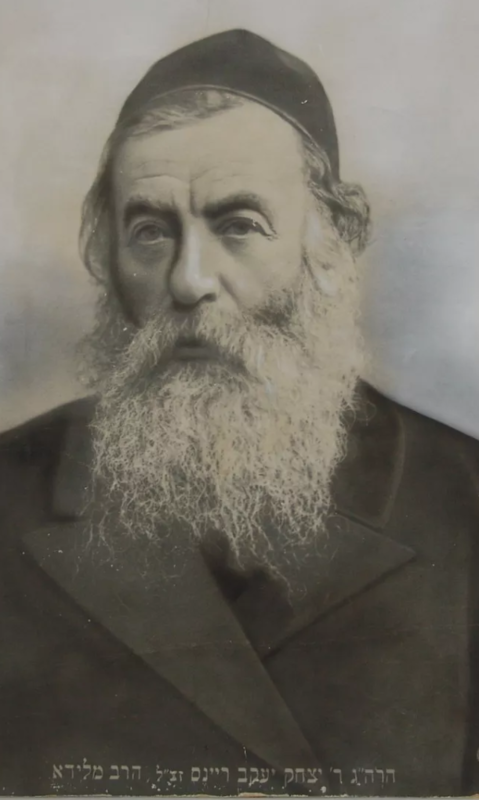 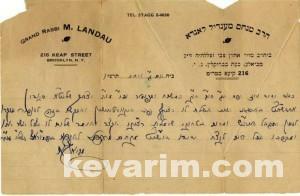 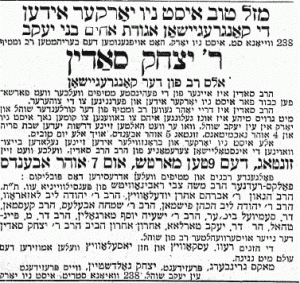 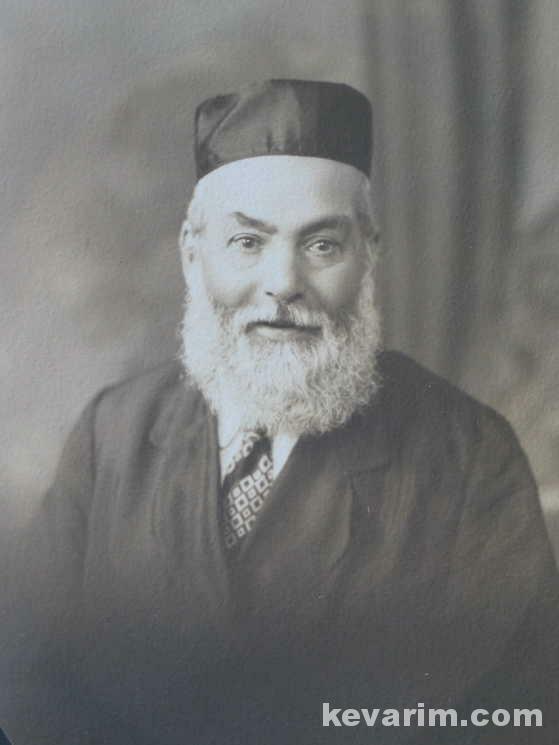 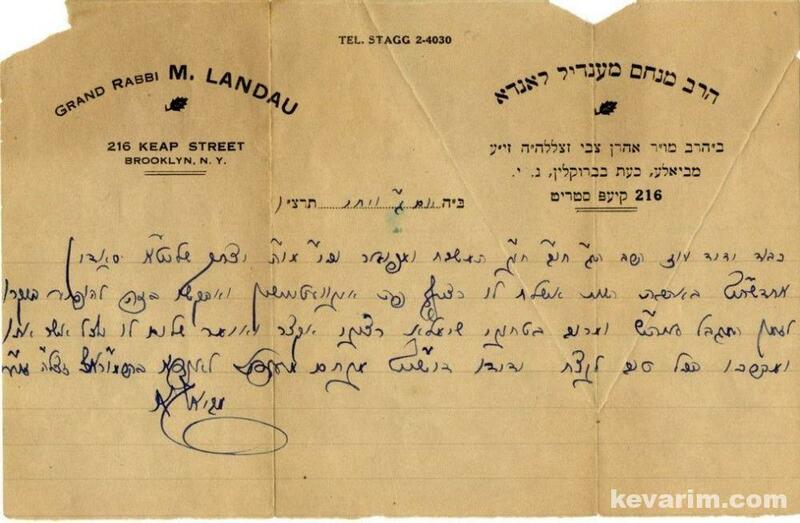 To avoid conscription into the Russian Army, Isaac Louis Schnitman was “adopted” by the Kadushin family, who had lost a son named Jacob Kadushin. 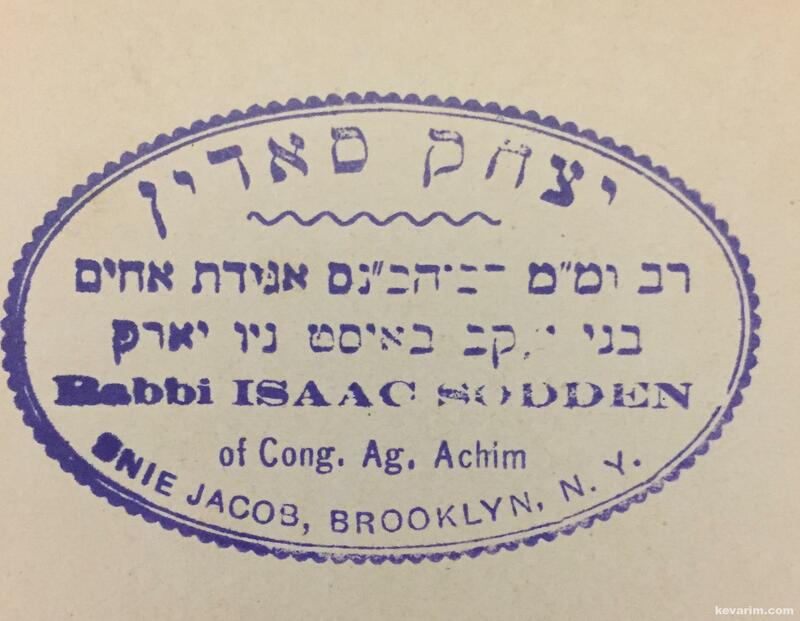 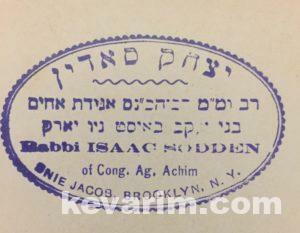 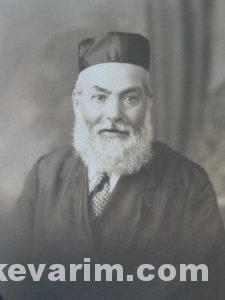 Isaac changed his name to Jacob Kadushin, while his siblings retained the name Schnitman. Jacob arrived in Castle Garden Immigration Center (Castle Clinton National Monument) New York City in 1883, and was followed by his wife and children three years later. 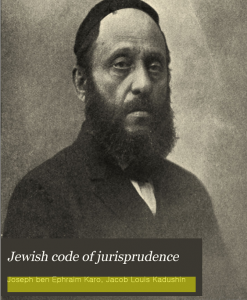 While in New York, Rabbi Kadushin translated the entire Shulchan Aruch into English and published it in 1915 as the “Jewish Code of Jurisprudence.” It went through at least 2 editions. The Rav who authored a number of seforim (books) rabbinated for a number of years in Worcester, Massachusetts. 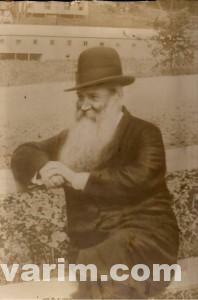 The Rebbe, a direct descendant of Rebbe Berish of Biala authored Shemesh Umugain on Torah. 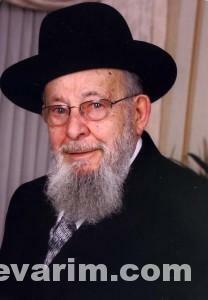 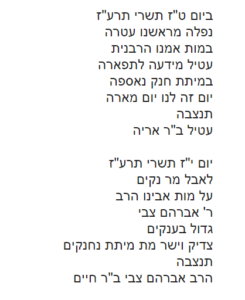 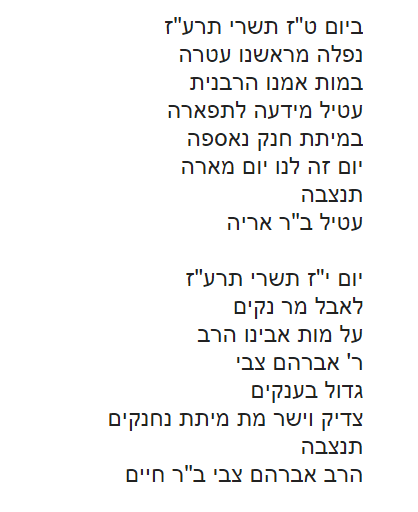 The book was published posthumously by his son, the late Biala Rebbe of Tell Aviv, Israel. 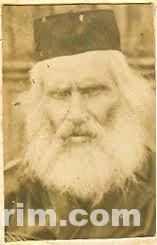 Scott Becket: I think I might be related. 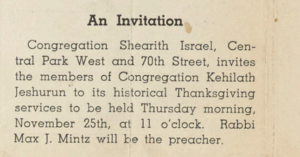 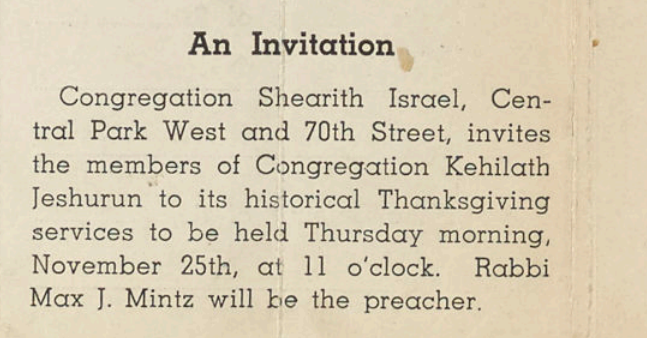 My grandfather was Leon Sivitz of Pittsburgh.